No matter the type of building you own, you want to take the best possible care of all aspects of it, including its roof. Our vast experience in the industry allows us to work on all types of roofs confidently, including both low slope as well as steep roofs. 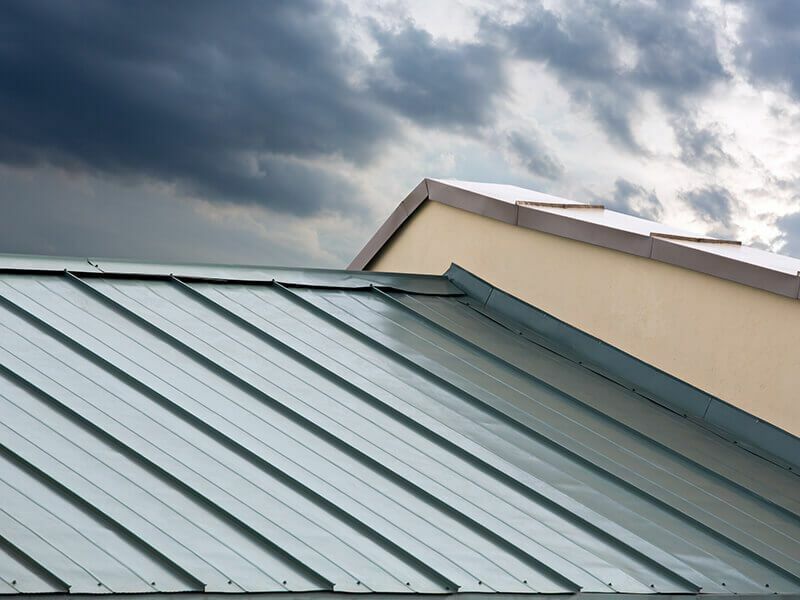 We only hire experienced roofing contractors and that allows us to work on all types of roofs confidently including both residential and commercial roofing in Austin, Texas. Homeowners contact us for inspections, repairs, and installations as do business owners. We will gladly perform any of our services on either flat or steep slope roofs and aren’t afraid to tackle the challenge of even the largest property! At Transcendent we don’t just work on asphalt shingle roofs, we can handle any type of roof. While composite shingles are the most commonly used material and the one we work on most frequently, we also have plenty of experience working with standing seam metal, TPO, clay, slate, and tile among other materials. Those who are wise will always opt for a roofer with experience doing their job. 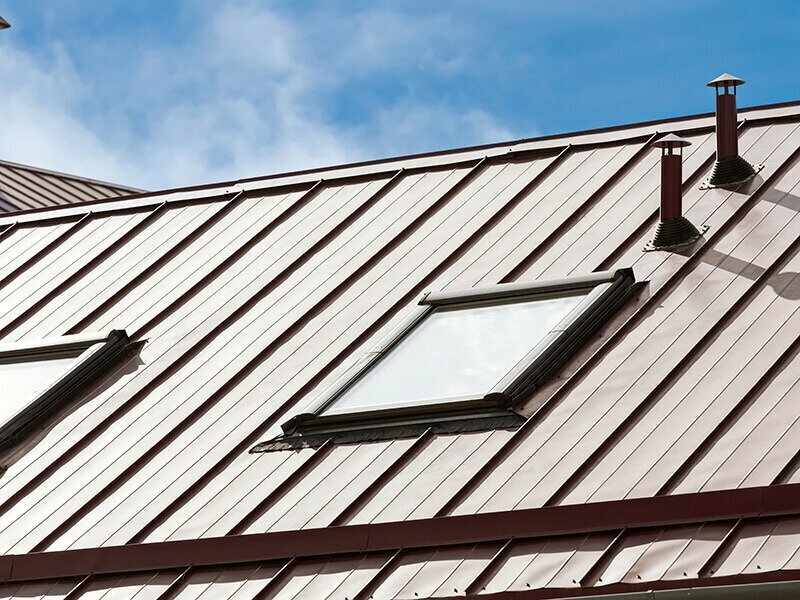 After all, climbing on the roof can be dangerous and whether or not the contractor does their job correctly can dramatically impact the quality of your home, stopping leaks from becoming an issue and preventing other potential problems. 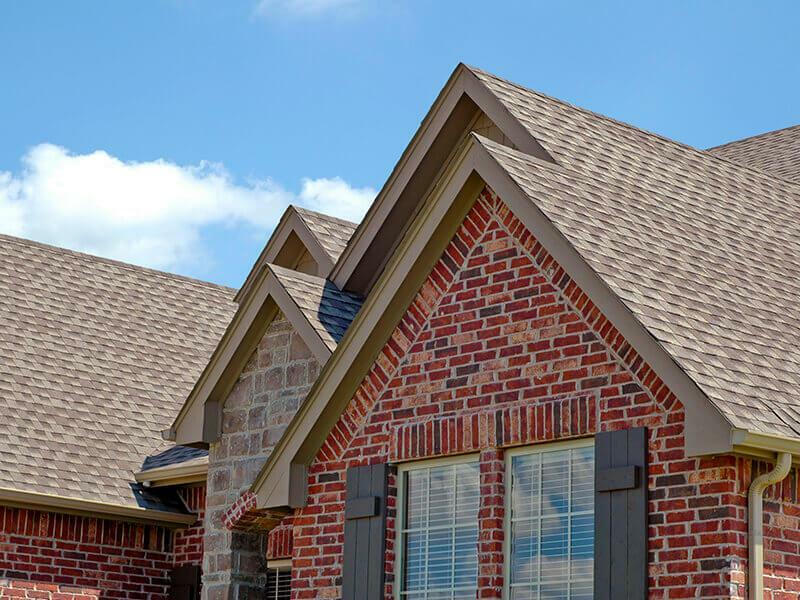 At Transcendent Roofing, our team of roofing contractors in Austin, TX recognizes all the important functions your roof serves from structural considerations to protecting the interior and keeping out the elements. That is why we always strive for 100 percent satisfaction in everything we do, whether we are doing a repair, installing a new roof, or even just providing an inspection. No matter the type of home or building you own, you want to take the best possible care of all aspects of it, including its roof. We have assembled an all-star team of experienced roofers and project managers to provide excellent customer service from start to finish. We get to all estimates right away, sometimes on the same day of the initial call. 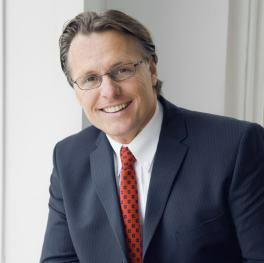 Our outstanding history of customer service in the industry is unmatched by other companies. We provide options from a 3 tab shingle, to a limited lifetime architectural shingle, TPO or standing seam metal roof. When it comes to roofing, Austin residents are looking for honesty and a job done right from start to finish. We strike the perfect balance between keeping prices affordable and using high-quality materials. We will never compromise quality of the materials or the work itself to lower the cost of the job. Instead, we choose highest quality products such as synthetic felt underlayment and ice and water protection. Thanks to our experience and use of the latest techniques, we are able to complete jobs in a timely manner, keeping labor costs of contractors low as well. Some roofing companies just get in, get the job done, and get out, but our company takes the extra time to ensure that we do everything correctly and provide complete customer satisfaction. 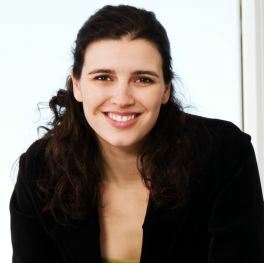 During the inspection, we welcome any questions that you have and we will answer them honestly. The same is true when making suggestions for necessary repairs. Our experience allows us to work on all types of roofs confidently, including both residential and commercial properties. Homeowners contact us for inspections, repairs, and installations as do business owners. 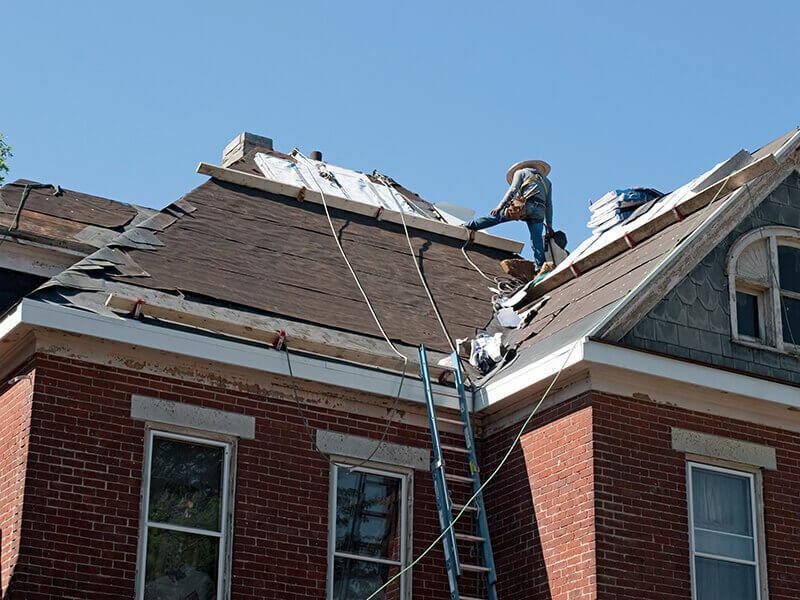 Our roofing company will gladly perform any of our services on any type of roof and aren’t afraid to tackle the challenge of even the largest property! Our company will tackle all types of roofs. While composite shingles are the most commonly found roofing material in Austin and the one we work on most frequently, we also have plenty of experience working with standing seam metal, clay, slate, and tile among other materials. Those who are wise will always opt for a roofer with experience doing their job. 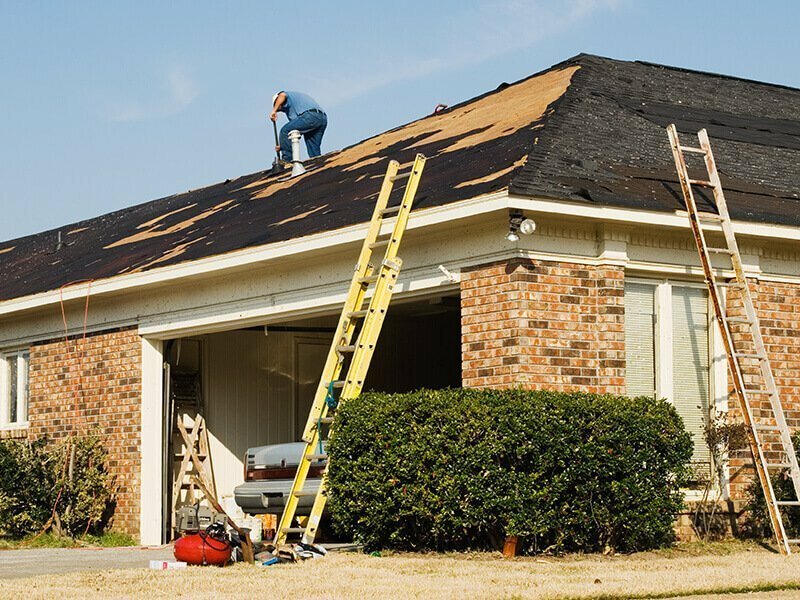 After all, climbing on the roof can be dangerous and whether or not the roofer does their job correctly can dramatically impact the quality of your home, stopping leaks from becoming an issue and preventing other potential problems. With Transcendent Roofing of Austin, there is no concern in this respect as every member of our team has the necessary training as well as years of experience. We strike the perfect balance between keeping prices affordable and using high-quality materials. We will never compromise quality of the materials or the work itself to lower the cost of the job. Instead, we insist on using highest quality synthetic felt underlayment and ice and water protection. Thanks to our company's experience and use of the latest techniques, we are able to complete jobs in a timely manner, keeping labor costs low as well. You all did an excellent job on my new roof installation from beginning to end. The communication was clear, professional and I could not be happier with my new roof.